Sickle Cell Disease in Three Acts- The first act in the story of sickle cell disease, one of the oldest known genetic diseases, is not a happy one. Aside from a very small number of young patients undergoing successful bone marrow or stem cell transplants, there is no curative treatment. Other drugs address the disease according to which symptoms present most urgently, or serve as short-term solutions for a long-term problem. Read more here. 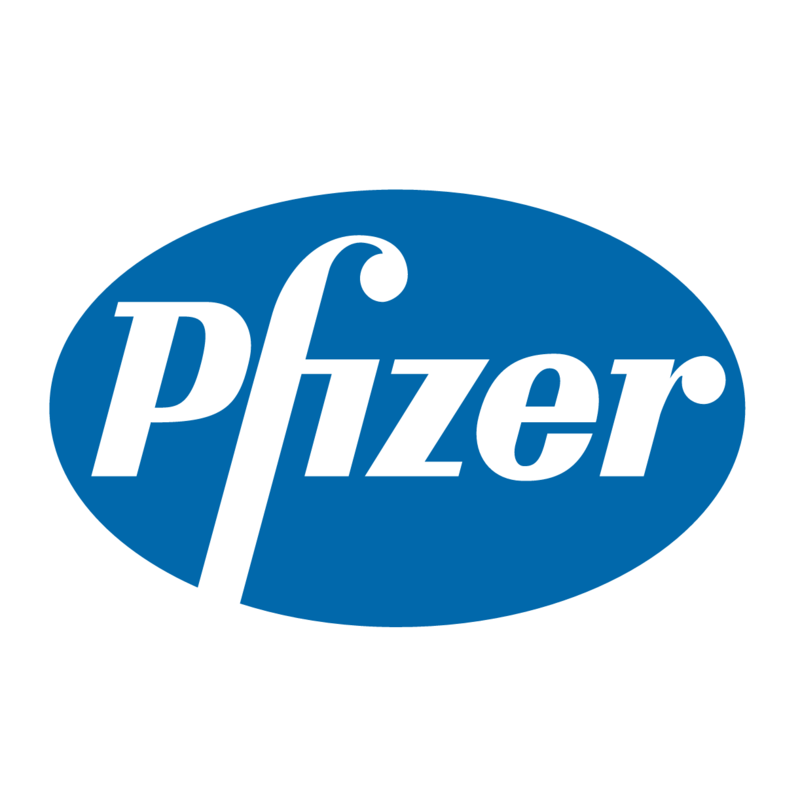 Pfizer Announces Enrollment of First Patient in Phase 3 Trial in Sickle Cell Disease- RESET Trial to Assess Effectiveness and Safety of Rivipansel (GMI-1070) in the Treatment of Vaso-Occlusive Crisis in Hospitalized Individuals with Sickle Cell Disease Pfizer Inc. (NYSE:PFE) announced that the first patient has been enrolled in the RESET (Rivipansel: Evaluating Safety, Efficacy and Time to Discharge) study – a Phase 3 clinical trial assessing the efficacy and safety of rivipansel for the treatment of vaso-occlusive crisis in hospitalized individuals with sickle cell disease who are six years of age or older. Read more here. 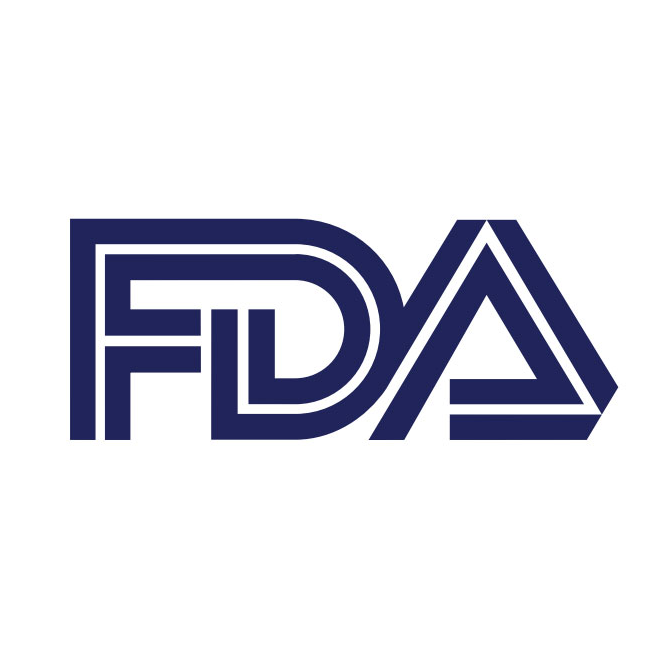 FDA Helps Tackle Sickle Cell Disease- Sickle cell disease (SCD) is the most common inherited blood disorder in the United States. 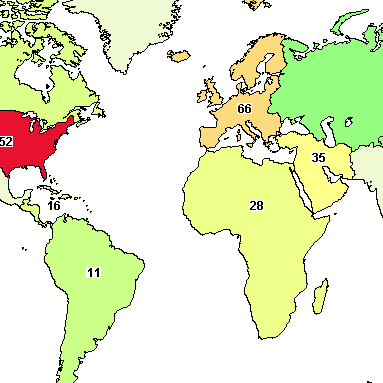 It affects about 100,000 children and adults in the United States—and millions of people worldwide. New treatments are needed to prevent and treat its serious complications. That’s why the U.S. Food and Drug Administration is working with patients and stakeholders, including academics and those from the pharmaceutical industry, to help develop new treatments for SCD. Read more here. 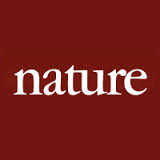 Drug Development: A Complicated Path- By Courtney Humphries Nature 515, S4–S5 (13 November 2014) Published online 12 November 2014 Only one drug is available to treat sickle-cell disease, but a wave of investment and industry attention is set to turn the tide. Read more here.